The LAM Transgenic Core is a full-service core that provides transgenic and genome engineering services to enable the production of animal models by classical transgenesis and by viral vector modifications. 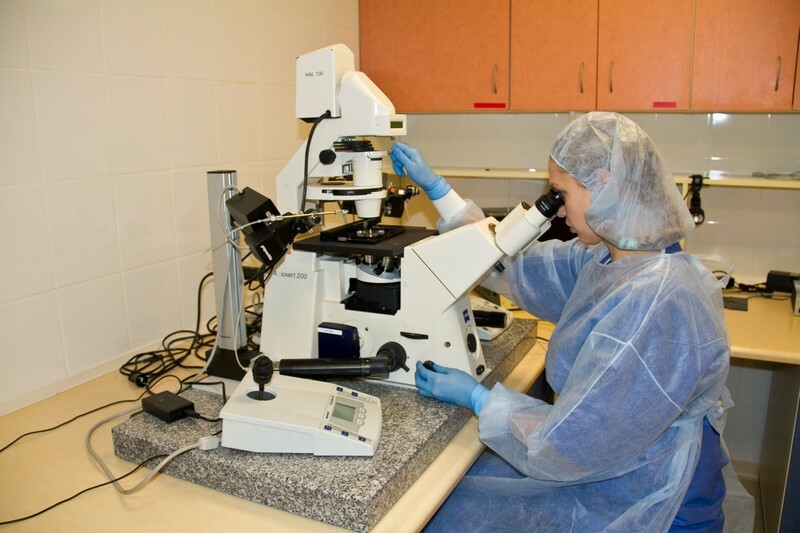 We cooperate with investigators to design and execute experiments based on their needs. The LAM Transgenic Core can assist with generating transgenic mice by pronuclear microinjection into zygotes. We also offer services to secure valuable lines by cryopreservation of sperm and or embryos and we can resurrect these lines using in vitro fertilization or embryo transfer. 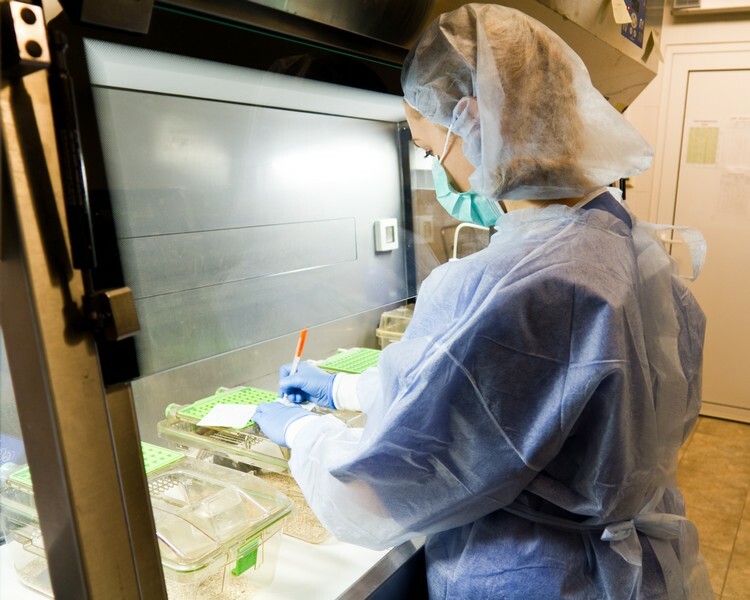 Additional services include rederivation to create pathogen-free mouse lines, colony management and expert advice on mouse genetics and breeding schemes.